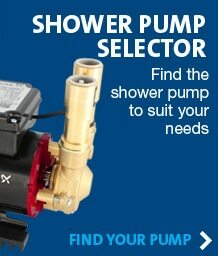 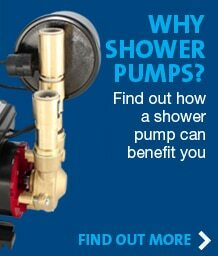 Welcome to the Shower Pump Selector. 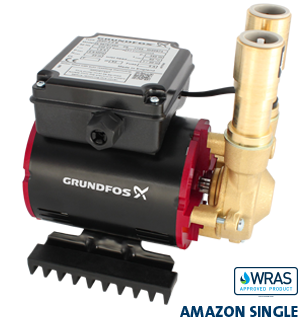 Grundfos have been producing quality engineered products, combined with first class pre and post sales service, for over 40 years. 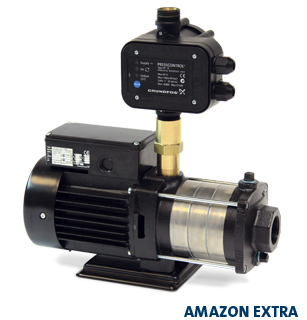 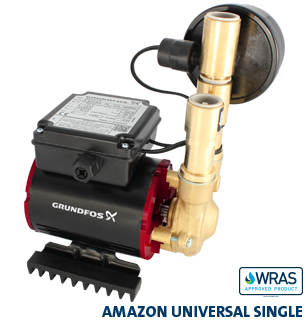 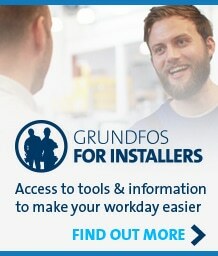 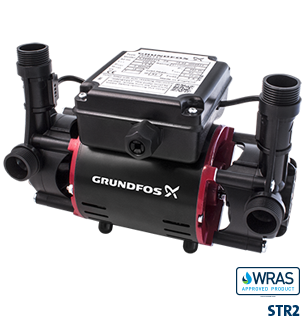 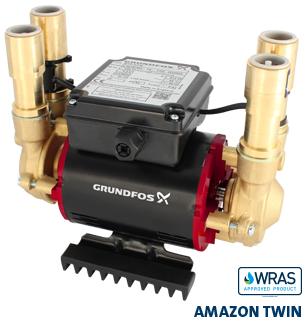 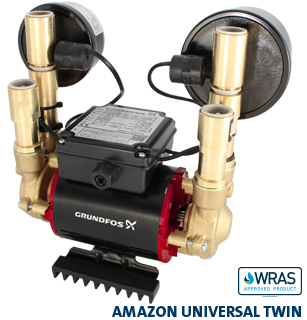 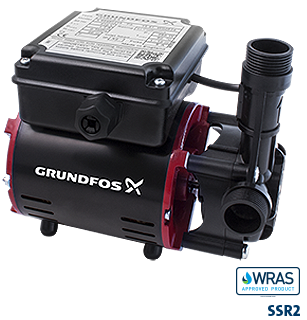 This site has been developed to enable you to select from the high quality range of pumps from Grundfos. 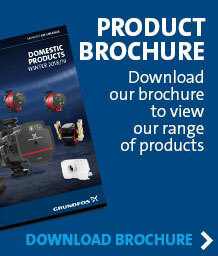 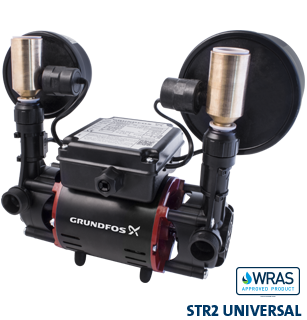 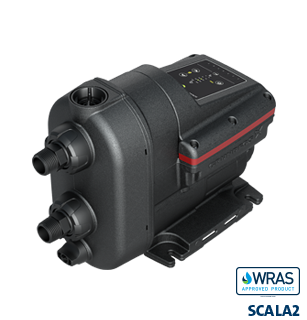 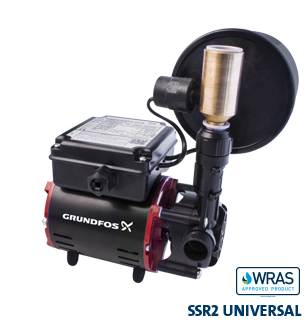 Have a look at our pump selector section which will ensure that you have the right pump for your requirements and then check your local plumbing merchants to see who is stocking the Grundfos range of pumps. 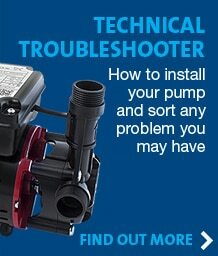 You can also use our technical troubleshooter section that will help with installation and problem solving.